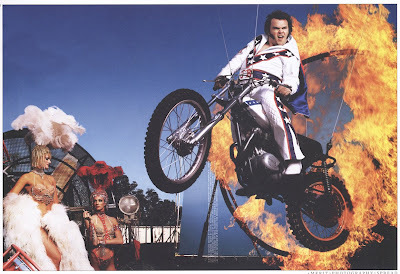 Found this shot of Jack Black on what looks like an old Triumph Dirt Tracker. 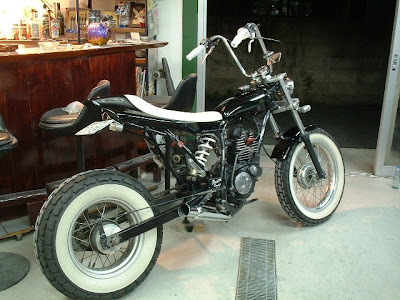 He is obviously paying homage to Evel Knievel. 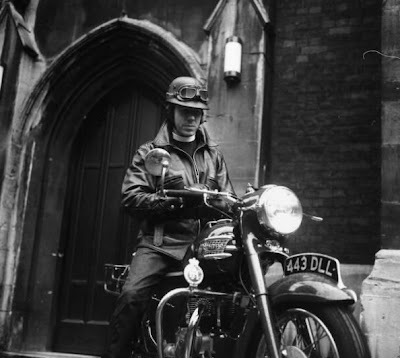 Thought I’d add a pic of the legend himself. 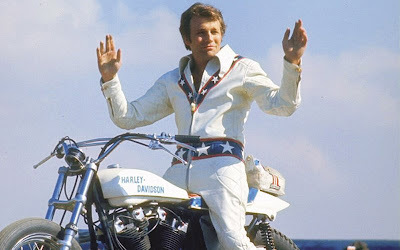 Of course Evel is riding the all american Harley Davidson. 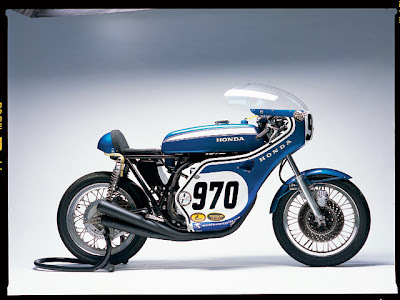 Some of you might be surprised to hear that Evel Knievel owned a Honda Motorbike Dealership in the 60’s. 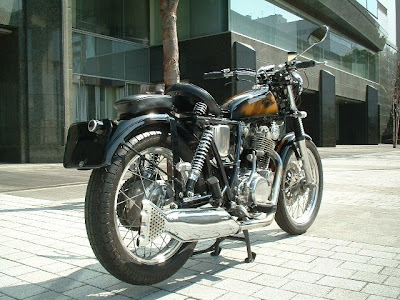 Colarado Norton Works (CNW) mission is to is to ‘re-build the finest Norton Commando motorcycles on the planet’. 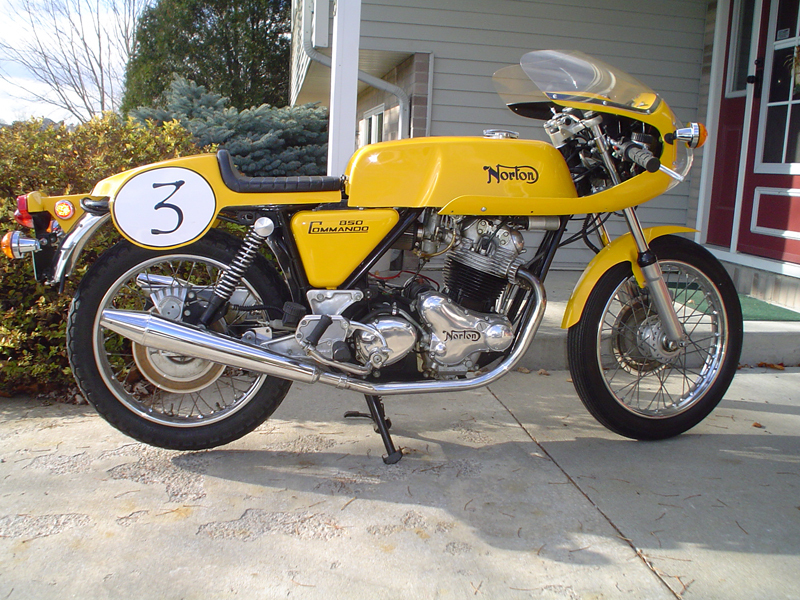 Judging by this amazing Norton Commando they are doing a damn good job. 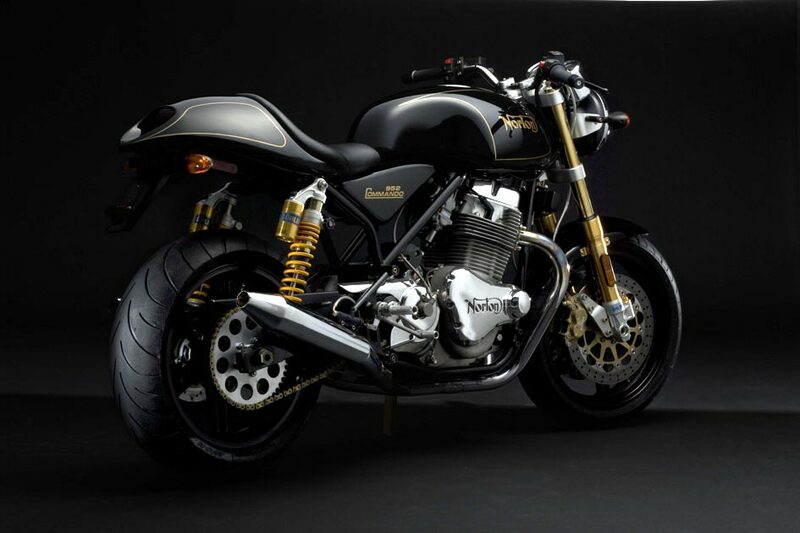 CNW spend over 250 hours on each custom motorcycle re-build, completely disassembling each Commando bike and re-building it from the ground up to create some of the most stunning and rideable British motorcycles ever built. 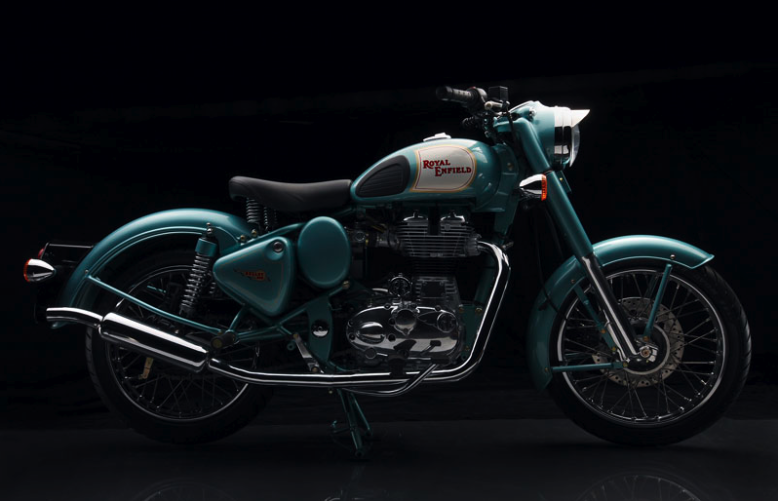 View their gallery to see the amazing standard of work these guys strive for. 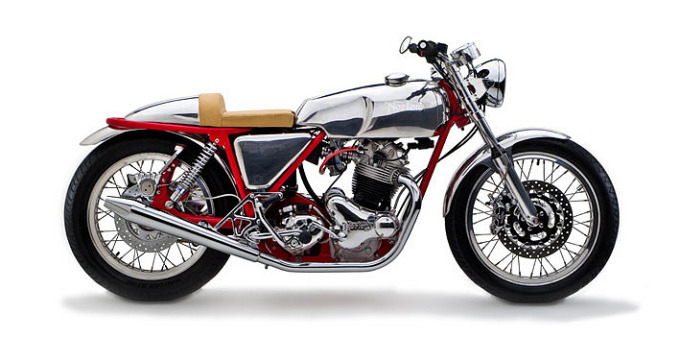 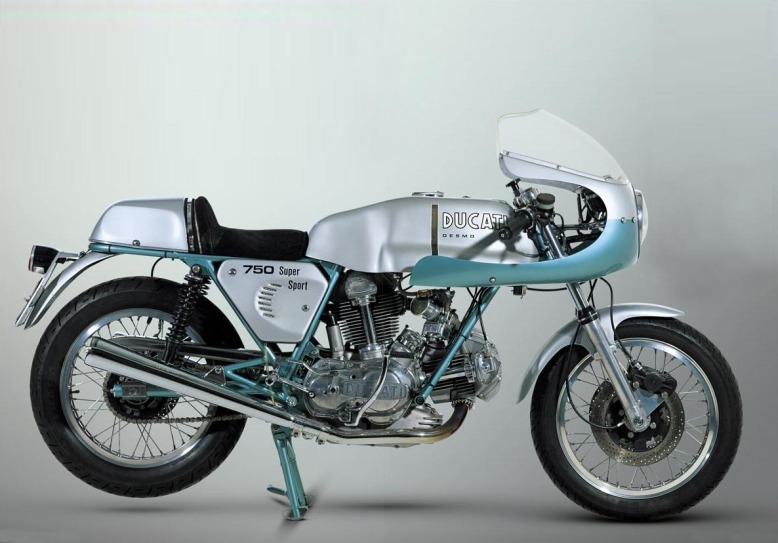 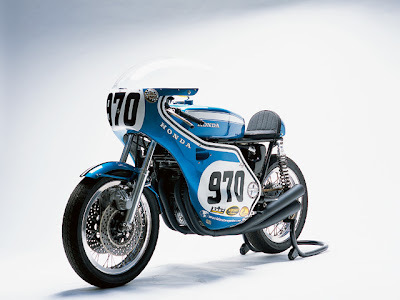 One bike that might put viagra out of business is this beautiful CB750 KO. 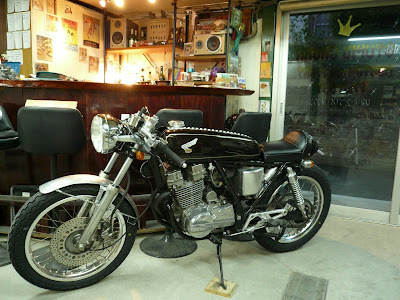 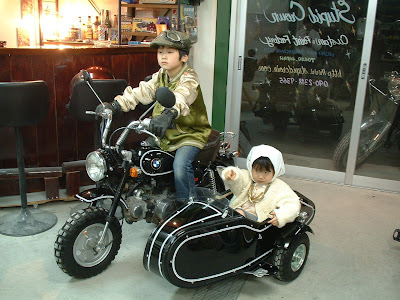 If you want to read the whole story and see more pics they are on Motorcycle Online.